“SK-II Marriage Market Takeover” advertisement. This week skincare company SK-II surprised us all by releasing a bold new TV advertisement, addressing a single woman’s fate in China. In case anyone is in doubt about the relevance of Suzanne Heinz’s art activism, we suggest you take a few minutes to watch the ad (link above), and transport yourself to China to witness the immense pressure women still face today, to get married by the age of 27. You’ll visit a marriage market in Shanghai’s People’s park, where parents go to post and match personal ads. 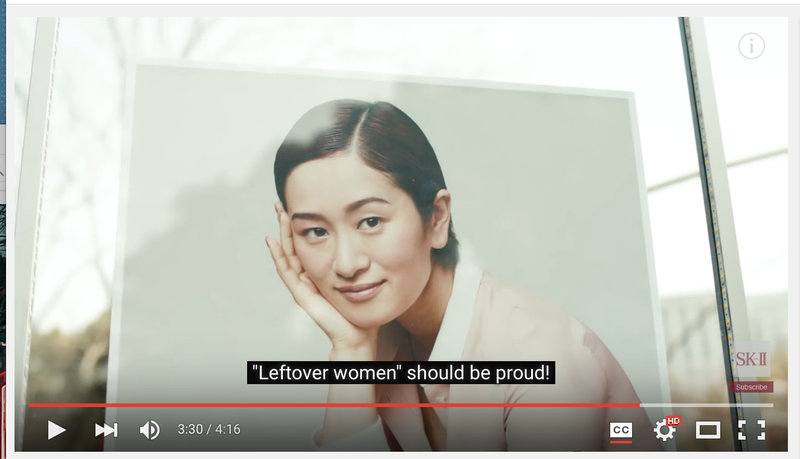 The ad is centered around brave Chinese women who are finally taking a stand against society’s labels and their parents’ pressures. As soon as this ad was released, it went viral from Shanghai to London to coverage in a DW world Hindi news article. The piece included a photo gallery of Suzanne’s picture perfect family, including this one below of the familyquins in Yellowstone Park. We look forward to our documentary cameras following Suzanne and husband Chauncey creating mayhem in the marriage markets. But what really gets us excited is the opportunity to record the conversations of Suzanne connecting with women and their families, navigating the marriage market tradition.